Welcome to the Simply Business School…the business support, coaching & mentoring arm of Simply Staffordshire, an award winning Small Business network. We offer a range of business support services for small & micro businesses throughout the UK & beyond from one to one support to online workshops and mentoring packages. Members of the Simply network enjoy exclusive discounted packages from Simply Business School. Find out how to join here. At the Simply Business School we believe that we all have the power to grow – our knowledge, confidence, skills, power, finances, understanding and so much more. At the heart of The Simply Business school is empathy and understanding about what it’s like to grow your own business, be an entrepreneur, tell your story, stay ahead & make a beautiful life – I have been there, am still there & have over 20 year experience in training, mentoring, marketing, sales & coaching. Do you own a small business? Do you find that you market in an ad hoc way – perhaps being very active when you have time and forgetting to market at all when things get busy? Are you a typical social poster – lots of content then none at all? January is the perfect time take stock, make a plan and create some actions for the New Year. Why not reset your marketing for 2018 to ensure that your business brings you all that you want? 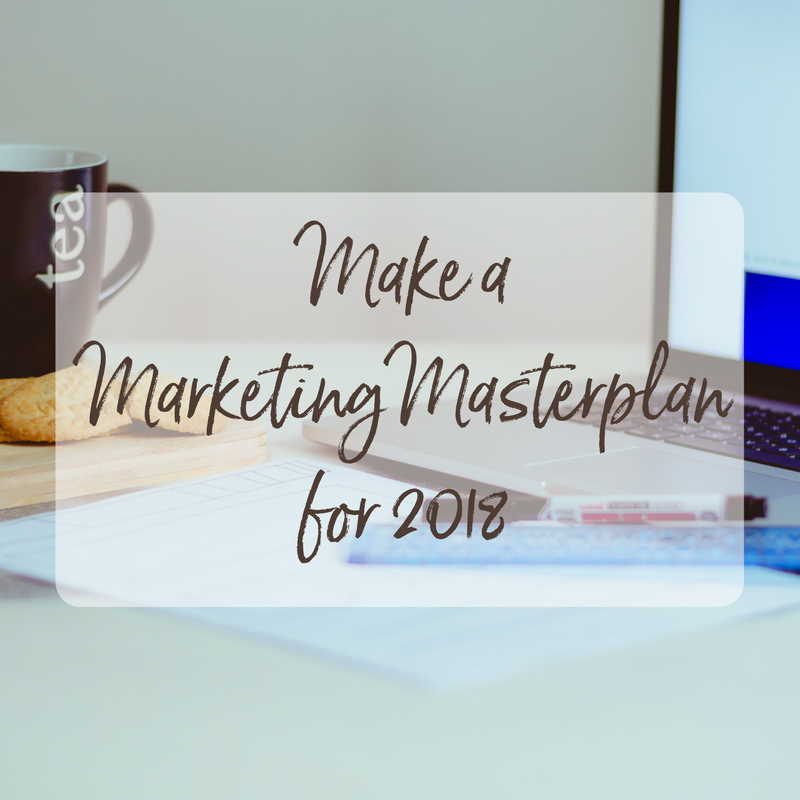 This workshop is the perfect way to take some time out and make a plan for your marketing in 2018. Setting your business on the right path from the beginning of the year will avoid time wasting, save money and help your business to achieve it’s goals. This workshop will cover a range of topics to help you create the best bespoke plan for your business. The workshop includes how to understand and tell your business story, how to develop tone, voice & values, understanding need and audience and how to be a decerning marketer. How to develop a content plan that work every day. If you want to avoid mistakes, save money and make an impact in 2018, then this workshop is ideal for you. Our workshops are relaxed, fun and interactive. Please bring along a laptop and your favourite notebook and we will provide refreshments. All materials and training is inclusive.